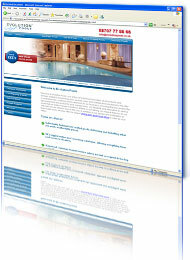 We create websites for clients that deliver results - new customers, more sales, more business. 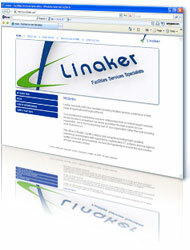 Starting from small custom built shops to large corporate websites, we can deliver cutting web solutions. Digital Cubed can help you maximise the sales potential of your business with a custom made ecommerce client. Digital Cubed understands that big companies need big results and we are commited to providing a comprehensive corporate website that reflect your company goals and ethos. 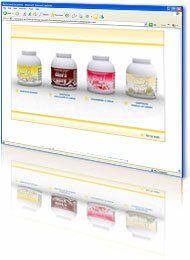 As a business looking to grow and develop, your website has to stand out in a competitive market place. Digital Cubed is commited to working along side SME's to help build online brands. 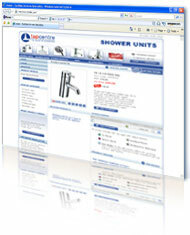 Keep up with the times by integrating the visual technology into your website. Talk to Digital Cubed experts about making your site an experience, not just a website.